A short film about cattle farmer Jay Wilde who had a change of heart and saved his cows from slaughter before turning vegan has won in the Best Short Film category at this year’s BAFTA Film Awards. 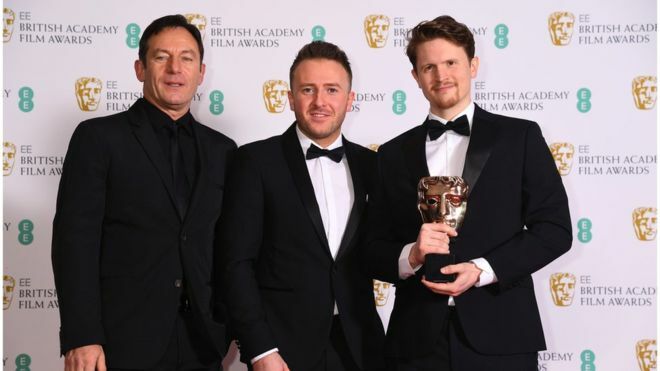 A short film entitled 73 Cows about cattle farmer Jay Wilde who had a change of heart and saved his cows from slaughter before turning vegan has won in the Best Short Film category at this year’s BAFTA Film Awards. The 15-minute film, which won the grand prize at the 2018 Ottawa International Vegan Film Festival, tells the story of farmer Jay Wilde, a farmer who gave away the majority of his herd to animal sanctuaries to save them from slaughter. 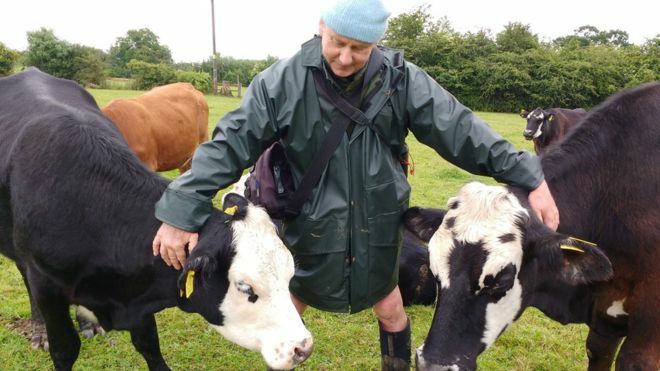 Mr Wilde, a vegetarian for 25 years, inherited a cattle farm when his father passed away, but made the decision to send most of the herd to the Hillside Animal Sanctuary in Norwich when he could no longer bring himself to send the animals to be killed. Speaking about the reasons behind his decision, Mr Wilde said: “Cows have good memories and a range of emotions. They form relationships. I’ve even seen them cry. Mr Wild has since made the decision to transition over to crop growing after the Vegan Society’s report Grow Green (which encourages farmers to move away from animal agriculture and grow crops for human consumption) was given to Jay last year, after which he called them seeking advice on how to turn his farm vegan. They are also assisting Jay with his transition and will be supporting him over the coming years. He is also in the process of obtaining planning permission to build polytunnels on his land to grow organic produce and hopes the farm can become a “vegan destination” with a bed and breakfast facility, in the near future. Animal campaigners such as Humane Society International have welcomed the BAFTA win for 73 Cows. Commenting on the win, Executive Director of Humane Society International UK, Claire Bass, said: “73 Cows is a film that captures the zeitgeist of compassionate eating, beautifully documenting the emotional and moral journey of a farmer no longer able to look his animals in the eye and then send them to slaughter.